At ACON labs, we are making a difference in medical care by offering rapid tests and medical device for diagnosing a variety of conditions. In addition, we are able to streamline and reduce costs for the physician and/or patient directly. Come join us in developing the latest technologies that enhance human life and be a part of our growing, dynamic company. We are looking for a self-motivated individual to help plan, organize and control product(s) from conceptual stage through product life cycles to optimize profile and meet marketing, financial and corporate growth objectives thru product market research, development and launch. Assist with new products requests and other business endeavors as assigned. Proficient in Microsoft Office (i.e. Word, Powerpoint, and Excel). This position is located in our corporate office in San Diego’s biotech community. As an ACON Labs team member you’ll enjoy our competitive benefits and compensation packages, as well as working in a supportive team environment. 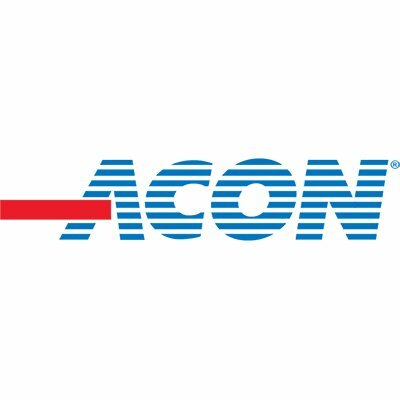 We invite you to consider a career with ACON Labs by sending your resume. Please reference job code IM034.